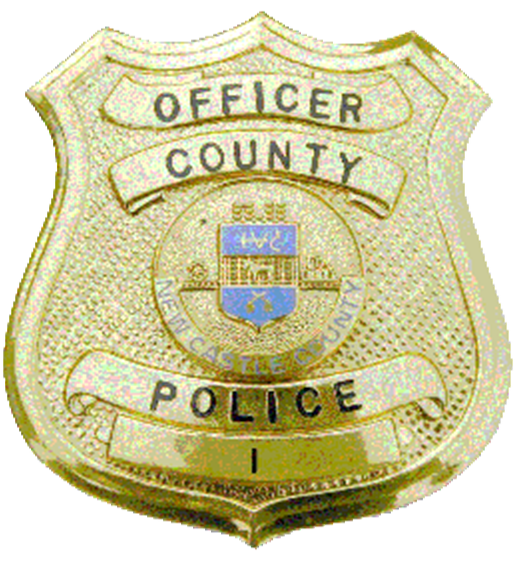 (Newark,DE 19713) Today (August 7), at approximately 5:00 p.m. New Castle County Police Patrol Officers were dispatched to the unit block of North Skyward Drive in the community of Breezewood for a domestic related shooting. Upon arrival, the patrol units were able to secure the scene. A 23-year-old woman was located and transported to an area hospital. At the area hospital, she was pronounced deceased. Another person, a male, was also located and he was pronounced deceased at the scene. Detectives from the New Castle County Police Criminal Investigations Unit arrived on scene and have assumed the investigation. They are not searching for any additional suspects. This is an active and ongoing investigation. More information will be forthcoming. The New Castle County Police, Criminal Investigation Unit is asking anyone with information regarding this incident to please contact Det Levy at (302) 395-8110 or CILevy@nccde.org.